HMA Advantage - Hawaii Mainland Administrators, LLC.Hawaii Mainland Administrators, LLC. 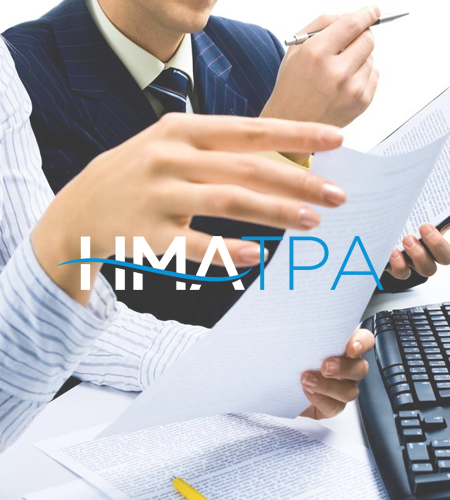 HMA TPA is the leader in providing superior health plan administration services. HMA brings an unmatched combination of experience and knowledge. 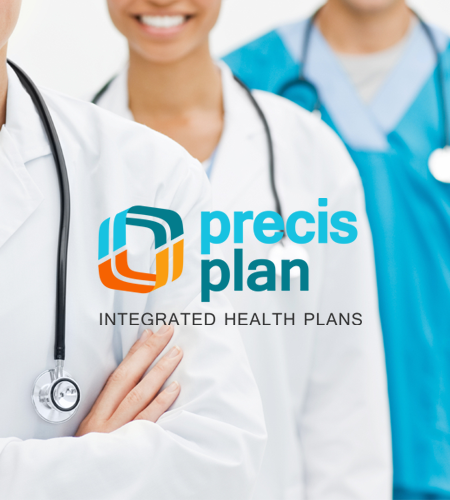 Precis Integrated Plans are fully developed and compliant health plans that provide consumers the ability to customize their plan to best fit them. 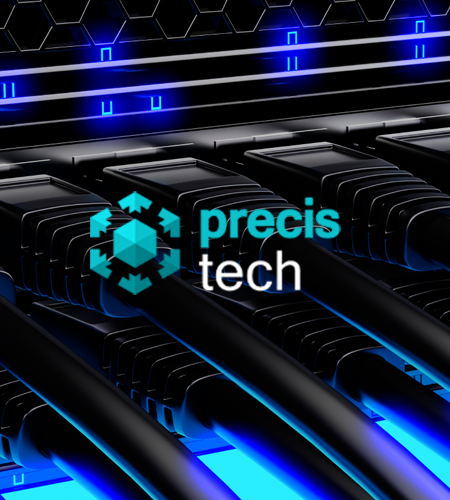 Precis Technology is the engine that makes the HMA Advantage work. Our custom built platform is designed to manage health benefits and reimbursement. 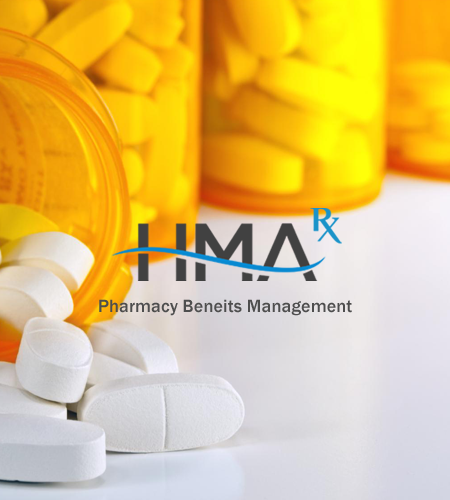 HMA Rx offers a complete spectrum of PBM services that can be configured to meet each client’s specific needs. Flexibility gives our clients the ability to select services that make sense. 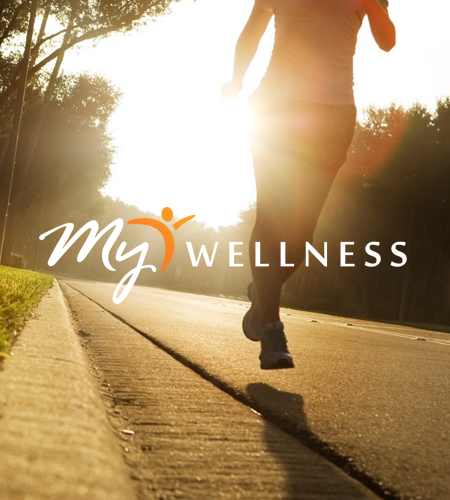 My Wellness offers employers and their members new and proven ways to prevent potential health issues down the road and stay healthy. Our tools are tailored to fit any needs. 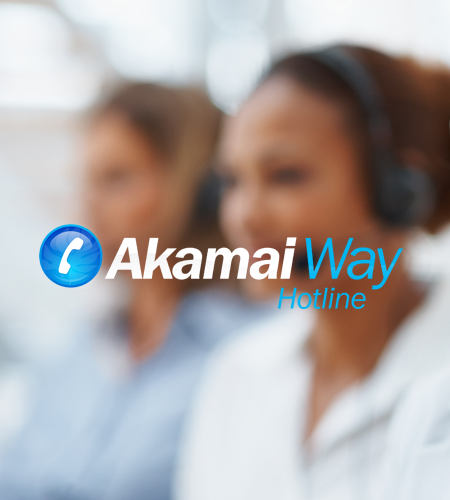 The Akamai Way Hotline provides access to fast, friendly, and educational customer service. Some of our services include plan coverage information, new ID Cards, and billing questions.